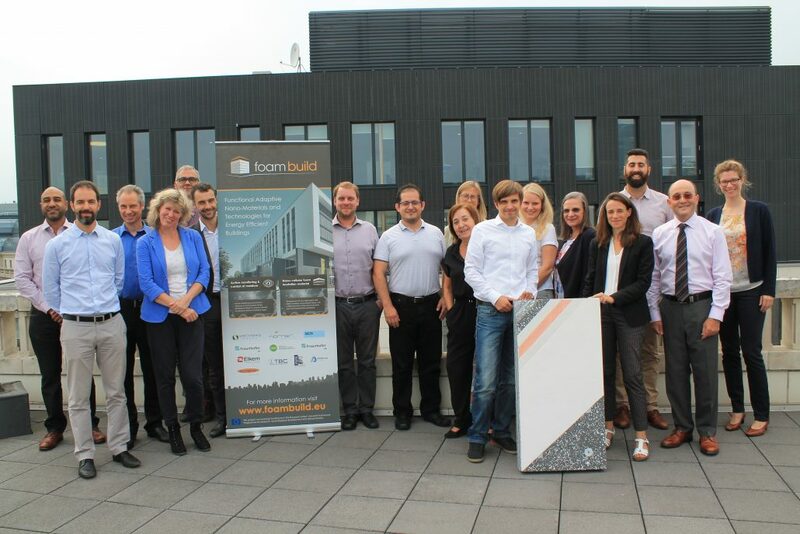 The FoAM-BUILD project has developed thermoplastic particle foam using newly developed raw materials, additives and process set-ups as well as a new system for the prevention of bio-organism growth that occurs at the outer surface of thermo-insulated facades. A nano-scaled structure was used for the particle foam cell morphology to achieve the targeted insulation behaviour; new polymer blends and nano-scaled nucleating agents in combination with a new high pressure drop rate expansion process were developed to create the nano-cellular foam. During the project Ateknea Solutions contributed to the development of a new system for the prevention of bio-organism growth. Particularly, Ateknea’s contribution consisted of developing a new facade monitoring solution including both the hardware components and the sensor data acquisition and processing software that controls the system. Ateknea at FI-TECH BootCamp Ateknea + Bettair at Smart City Expo World Congress!